So in general terms you can get started by eating a low carb diet and this early phase needs to be adhered to for two to four weeks. Often people will replace sugar with Splenda , Twin or other aspartame type substitutes. There is a great deal of controversy regarding those types of replacements and some come with a hefty price tag on your health. There are certain sweeteners that do not trigger an insulin reaction and are very much common place in other countries. 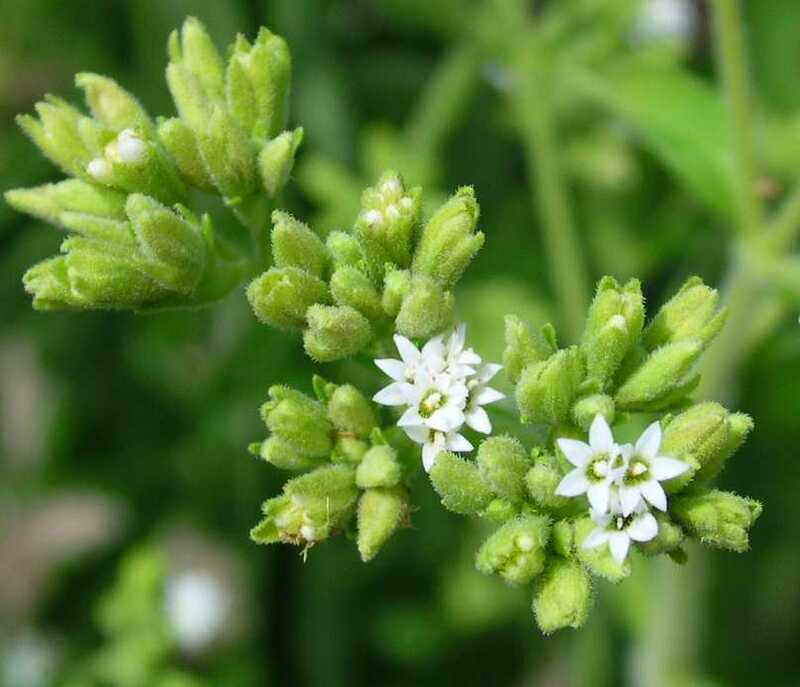 There is the herb Stevia that has been used for centuries and has not shown any side effects. The herb is much sweeter than sugar so very little is required. Some foods are considered extremely helpful for diabetes. One such source is Coconuts. Natural coconut and coconut oil is considered beneficial when dealing with diabetes. There is considerable written about the benefits of coconut, far too extensive to be reviewed here. Nuts including peanut butter (natural of course) can prove helpful for the management of diabetes as well. Now let’s be clear that anything we discuss does not mean unlimited amounts. A handful of nuts are probably the maximum you would need per day. Nuts are best raw or dry roasted. Believe it or not chocolate covered almonds are not beneficial…go figure. Wine vinegars are helpful as well as lemon or lime juice. They are great additions to salads. Apple Cider vinegar has been discussed in many areas as health helpful but does not help diabetes as much as the wine vinegars. There are definitely long lists of foods that you need to avoid when trying to get this jump start going. The basics are to eliminate anything flour based, wheat, pastas, breads….get into the habit of reading the labels. Does it really sound like something you would want to put into your body? Typically canned foods are not your friend. I heard one researcher and his philosophy was one ingredients fresh food. So the BBQ sauce all over the meat is not in the running. Processed meats or frozen dinners are not good for the jumpstart.